Opinion: Is the Porsche 911 3.2 Carrera over-hyped? Even to people with scant interest in cars, the 3.2 Carrera is instantly recognisable as a Porsche 911. For enthusiasts of a certain generation, the Porsche 911 3.2 Carrera is the 911, an icon among icons. It holds a special place in the hearts of many Porsche fans, as shown by the rapidly appreciating values. Yet I cannot for the life of me understand why so mainly people hold the 3.2 Carrera in such high esteem. 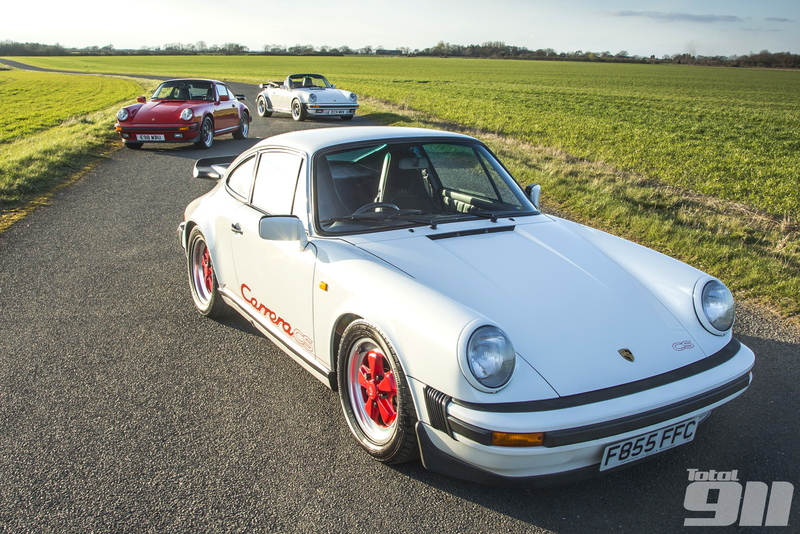 With 70,044 examples sold between 1984 and 1989, the 3.2 Carrera is easily the most successful 911 ever in terms of sales but this came at a time when it was the only 911 in Porsche’s range. The model’s success coincided with a large period of worldwide economic growth: the Eighties was boom time in many of Porsche’s biggest market. It was the era of the Yuppie and the 3.2 Carrera quickly became their symbol. Does the 3.2 Carrera deserve its overwhelmingly positive reputation? In my mind, the 3.2 Carrera’s sales figures are not a result of the car’s excellence though. 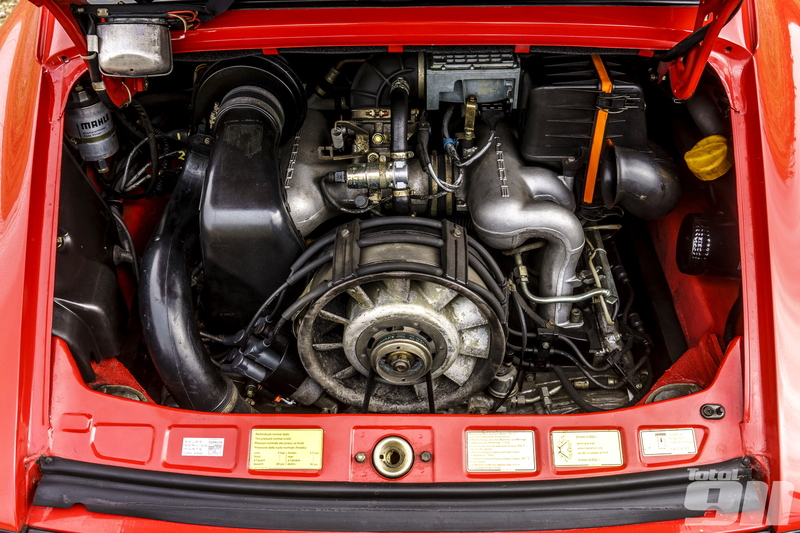 Porsche could have put a bigger engine in the 911 SC and it would have sold just as well thanks to the growing affluence of the decade. But, by being in the right place at the right time, the 3.2 Carrera sold in the tens of thousands, putting plenty of brand new Porsche 911s out onto the roads and forcing the car and its silhouette into the public’s consciousness. 26 years later, this is undoubtedly one of the reason’s behind its popularity. On top of this, the Porsche 911 3.2 Carrera was the car that signalled the continuation of the neinelfer legacy after Peter Schutz famously overturned his predecessor’s plans to stop 911 production in 1981. Everything 911 that has subsequently rolled out of Werks II has the 3.2 Carrera’s success to thank for its very existence meaning that, within Porsche circles especially, the 3.2 Carrera has carved a very special place for itself within Zuffenhausen history. The numbers say one thing but the shove from the 3.2-litre flat six doesn’t back it up, says Josh. Yet the proof of any Porsche 911 is truly in the driving and I feel that the 3.2 Carrera just doesn’t stack up against its illustrious forebears and excellent successors enough to justify its overwhelmingly positive reputation. The 3.2-litre engine was, at the time, the most powerful naturally aspirated 911 fitted to a production version however, thanks to the car’s 1,210kg base weight, it actually feels pretty gutless. ‘Slow’ is always a matter of degrees in Porsche 911s but the 3.2 Carrera often feels glacial, even if the figures suggest otherwise. At the bottom of the rev range you would struggle to believe that the engine produced more torque than any production 911 that preceded it such is the lack of low-down shove. Similarly, the power delivery is extremely linear compared to the previously peaky flat sixes, which removes the sudden kick-up-the-backside at high revs. Combined with the motor’s bassy rumble, it lacks the vicious, trebly character that makes earlier cars so enchanting. The 3.2 Carrera is not dynamically outstanding enough to make it a Porsche 911 icon. Early cars featured the notoriously recalcitrant 915 gearbox however, while the five-speed G50 replacement was a huge improvement, it still suffers from a long throw that all helps to make the 911 3.2 Carrera feel quite sedate and mundane. The extra mass (some 150kg more than many of the pre-impact generation 911s) also makes itself felt in the 3.2 Carrera’s dynamics. The steering – while feelsome – is much heavier than early cars while the chassis feels exponentially less nimble. 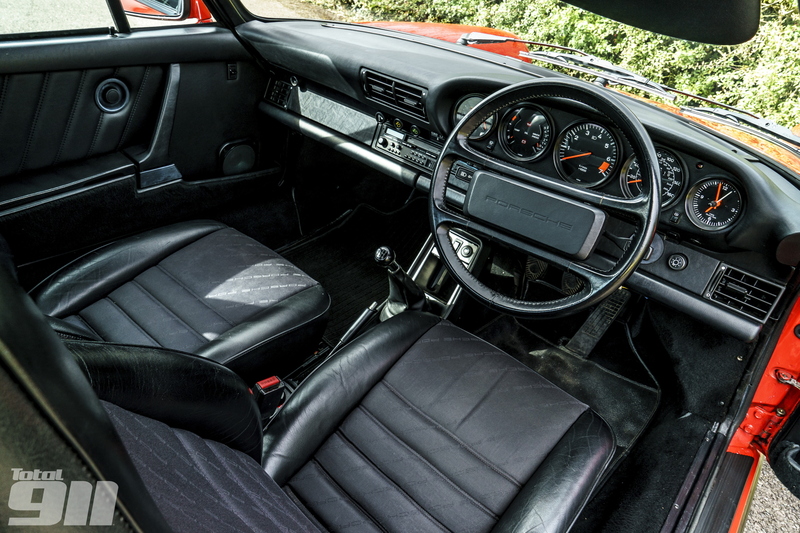 Inside, the interior saw little revision over the G-Series cars that preceded it and must have felt a little dated, especially by the time the 3.2 Carrera was being readied for replacement in the late Eighties. The controls and various buttons continue to be scattered around the cockpit supposedly haphazardly while the steering wheel, with its off-centre rectangular hub certainly isn’t going to win any design awards. Not a bad place to sit but there are plenty of better 911 cockpits both before and since. I know that there was very little development time dedicated to the 3.2 Carrera but it doesn’t feel like much of an improvement over the 911 SC, especially given the former is held in much higher esteem. Maybe the 3.2 Carrera’s dynamic deficiencies are outweighed by its historical significance and that is why some many people love this particular Porsche 911 but, for me, it is actually one of the most disappointing 911s. A true case of ‘don’t believe the hype’. Do you agree with Josh? Is the 3.2 Carrera over-hyped? Join the debate in the comments section or head to our Faceboook or Twitter pages now.